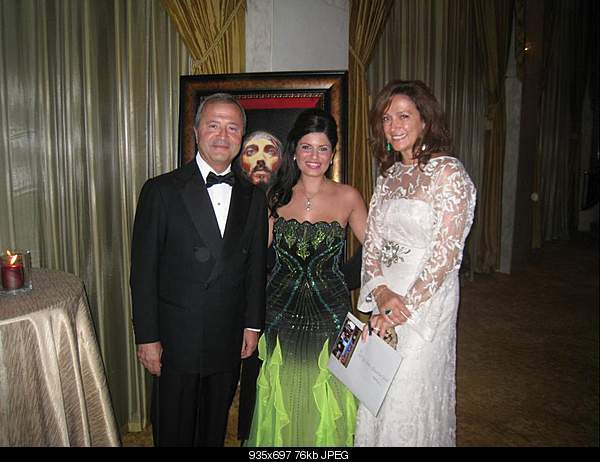 Mr. Vatche and Mrs. Tamar Manoukian receive Oil Printed painting limited edition 'The Savior' Jesus of Nazareth by Artist Micha , Honoring Mr. Vatche Manoukian at Beverly Wilshire Hotel October 18, 2009 , & FEATURING JAY LENO … Mr Vatche Manoukian is a Lebanese citizen, who finished his education in Cyprus and England. His business interests include property, banking, soft drink bottling, pharmaceuticals, biotechnology, renewable energy and the leisure industry. He is married with four children and has continued his family’s tradition of charitable work throughout the world with a particular emphasis on education, medicine and Armenian causes. 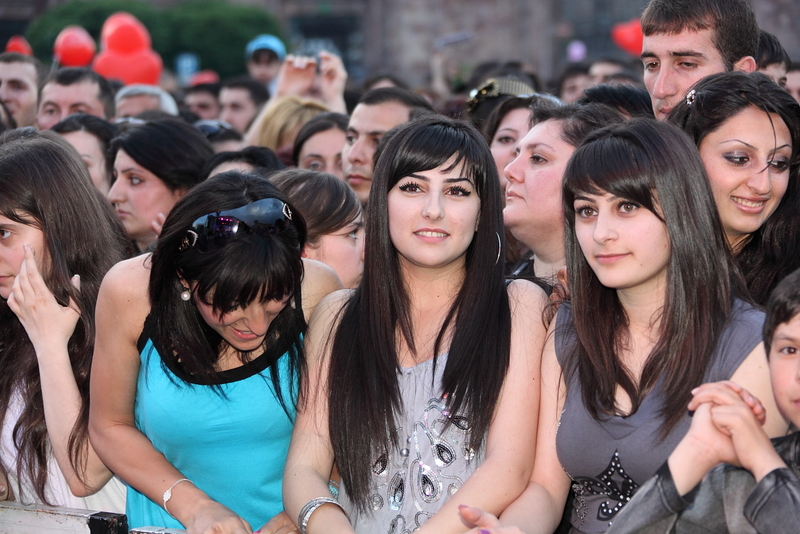 An Honorary Citizen of Yerevan, the capital of Armenia, he was also awarded the Insignia of Prince of Cilicia in 1985 and the Order of St Gregory the Illuminator in 1996, the highest honour which can be bestowed by the Armenian Church.